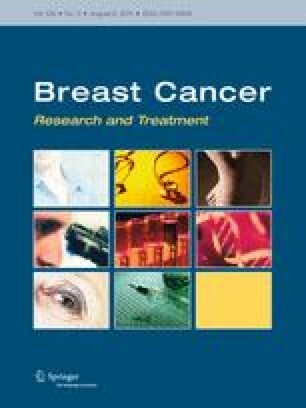 Experimental and epidemiological studies have suggested that the phytoestrogen enterolactone is associated to biological mechanisms that may have positive effects on breast cancer development. In a recent study based on American breast cancer patients, high intakes of lignans, the precursor of enterolactone, was found related to lower mortality. The aim of this study was, for the first time, to evaluate if prediagnostic plasma levels of enterolactone were associated to mortality in women diagnosed with breast cancer. Among 24,697 postmenopausal women included into a Danish cohort between 1993 and 1997, 424 developed breast cancer before December 31, 2000. Enterolactone levels were measured in baseline blood samples and related to mortality by Cox proportional hazard models. During a median of 10 years after breast cancer diagnosis, 111 women died (80 from breast cancer). When comparing women with enterolactone levels above the median (>20.5 nmol/l) to those with lower levels, decreased hazard rates (HR) were seen for both all-cause mortality (HR: 0.47; 95% confidence interval: 0.32–0.68) and breast cancer mortality (HR: 0.56; 95% confidence interval: 0.36–0.87). Higher prediagnostic plasma levels of enterolactone were found related to lower mortality among breast cancer patients. This work was supported by The Danish Cancer Society; and NordForsk (the Nordic Centres of Excellence HELGA and SysDiet). Neither of the funding agencies had any influence on design and conduct of the study; collection, management, analysis, and interpretation of the data; or preparation, review, or approval of the manuscript.